It’s almost end of the school break for my three kids and they’re making the most of their vacation to have joyful summer vacation. 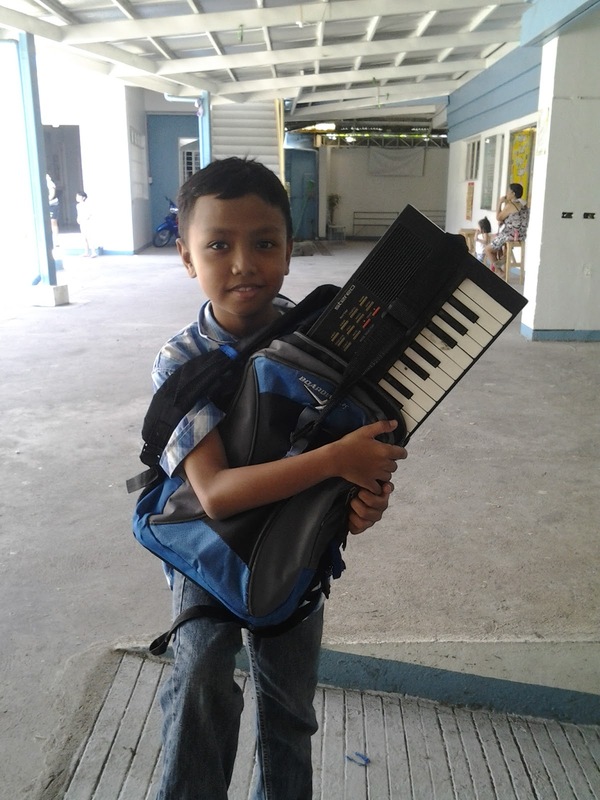 The two youngest are busy with their respective musical instruments, Josh with the keyboard and Gen with her guitar. 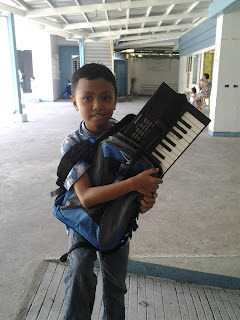 They will be offering song in Dad’s school presentation this weekend and they started practicing their chosen musical piece. Of course Ruth will lead the singing. I’m extremely happy seeing my kids harnessing their skills in music just like my brother’s kids who also shows remarkable skills and love for music. It really runs in the blood from my Mom’s father and my Dad to our kids. That’s why Gen is also very fond of collecting music accessories like Bob Reeves and related kinds. She told me that once she graduates from college and gets a job she’ll spend some of her money on her favorite musical instruments and accessories.